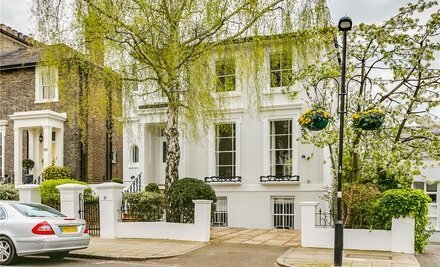 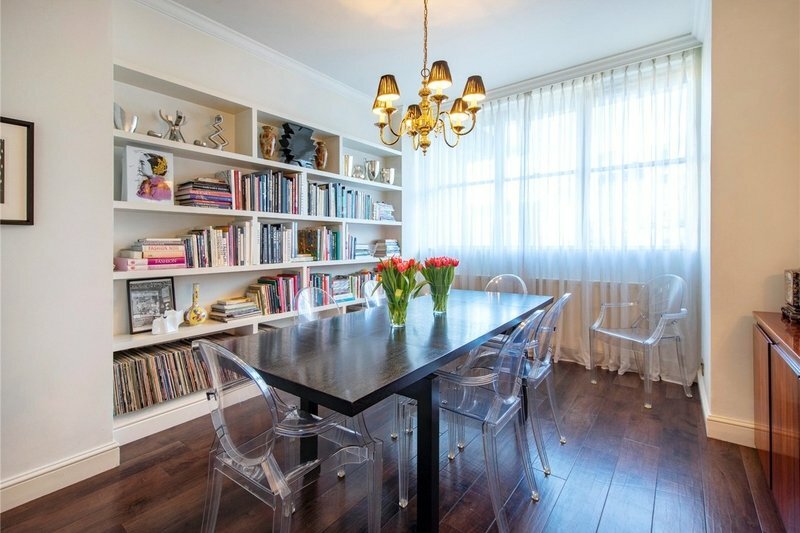 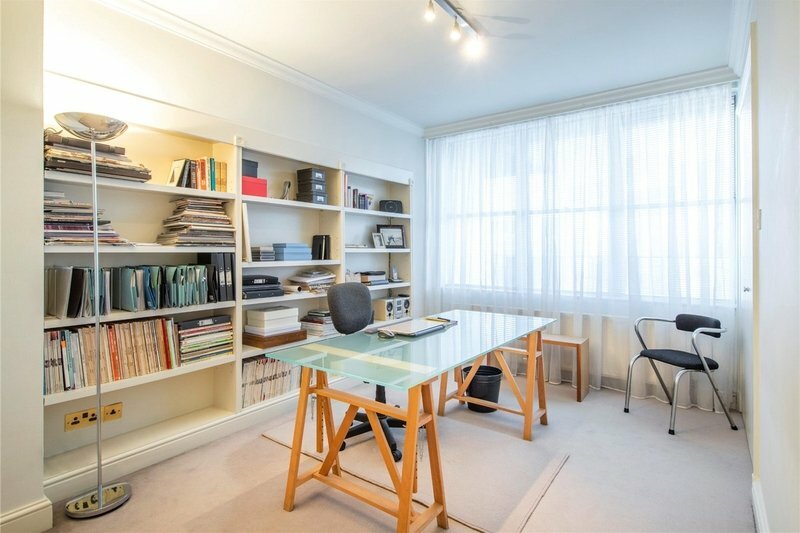 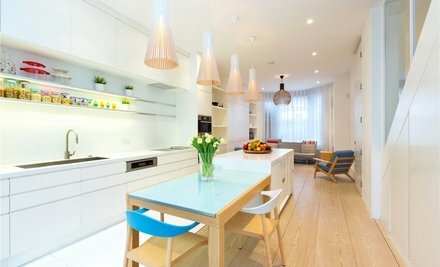 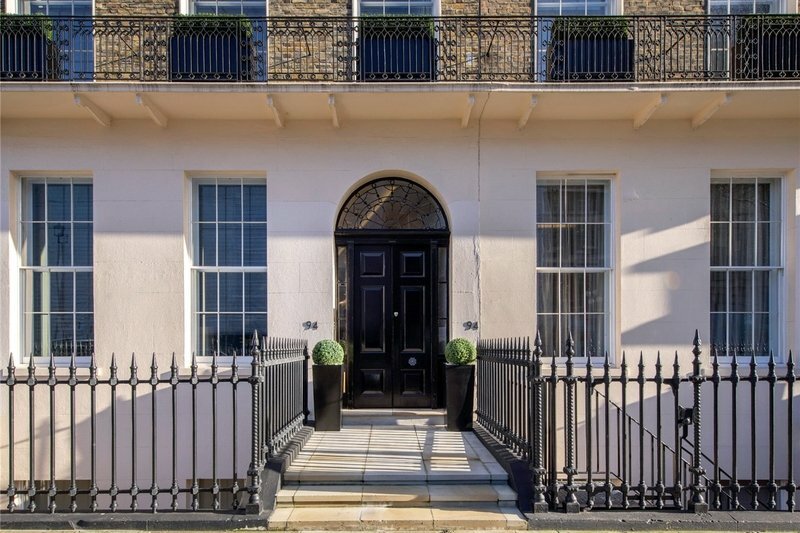 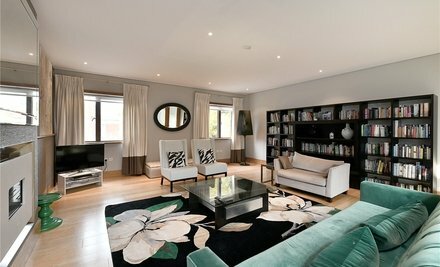 A well presented three bedroom, three bathroom duplex apartment (188 sq m/2,029 sq ft) with dedicated off-street parking set within a fully refurbished period building and a moments’ walk of Regents Park. 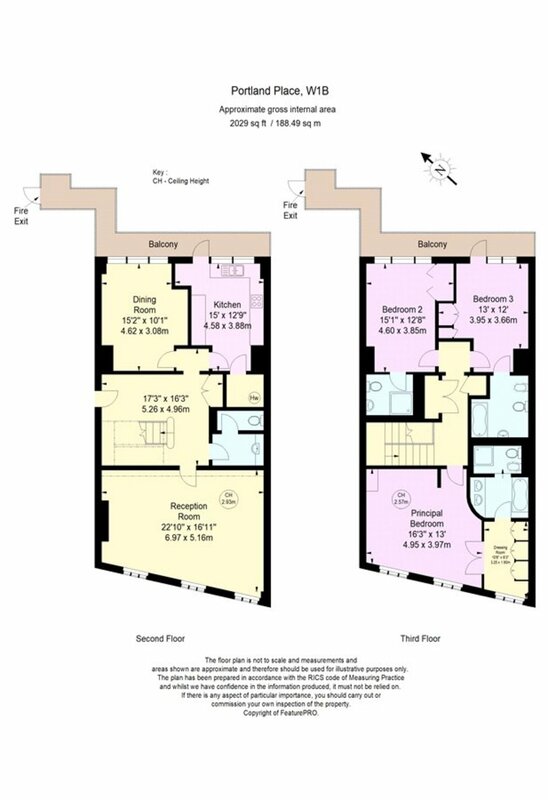 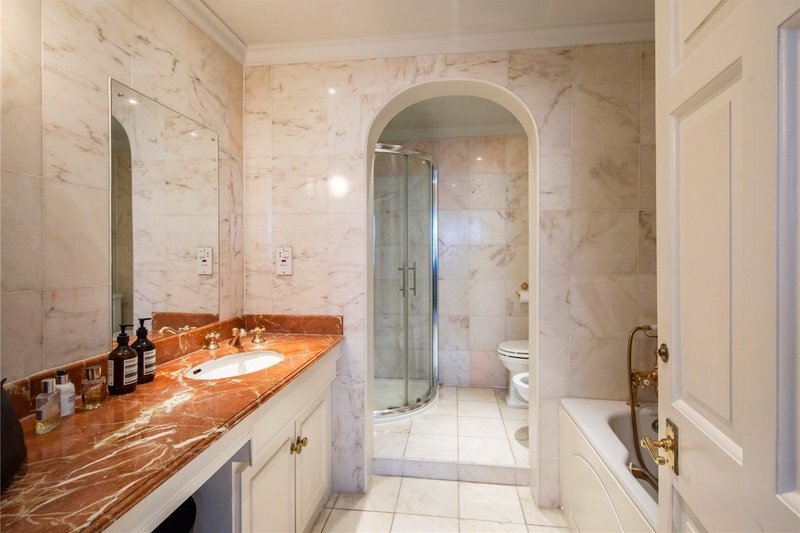 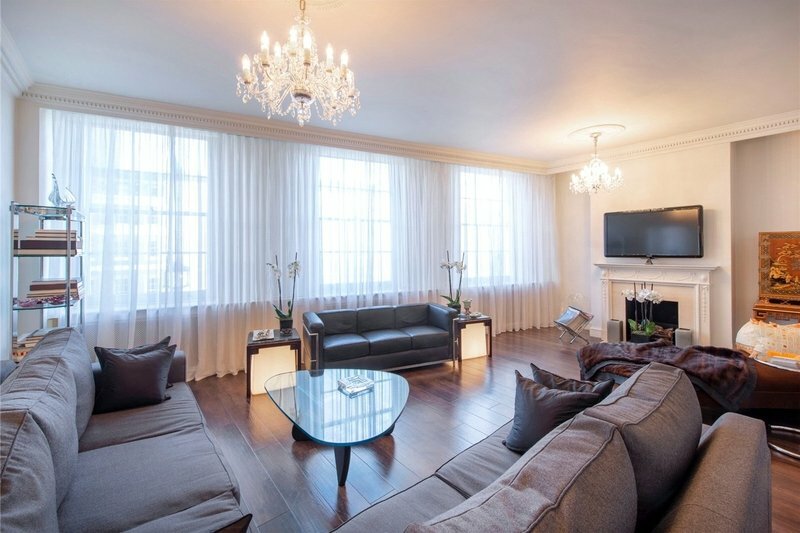 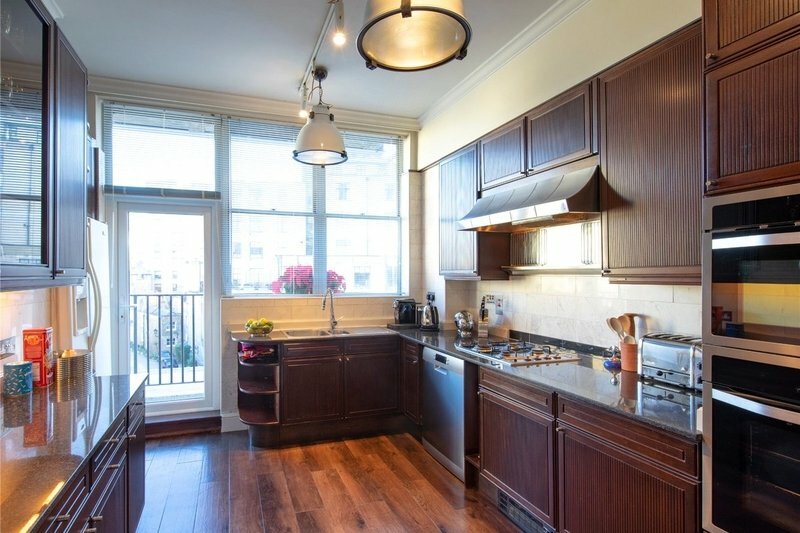 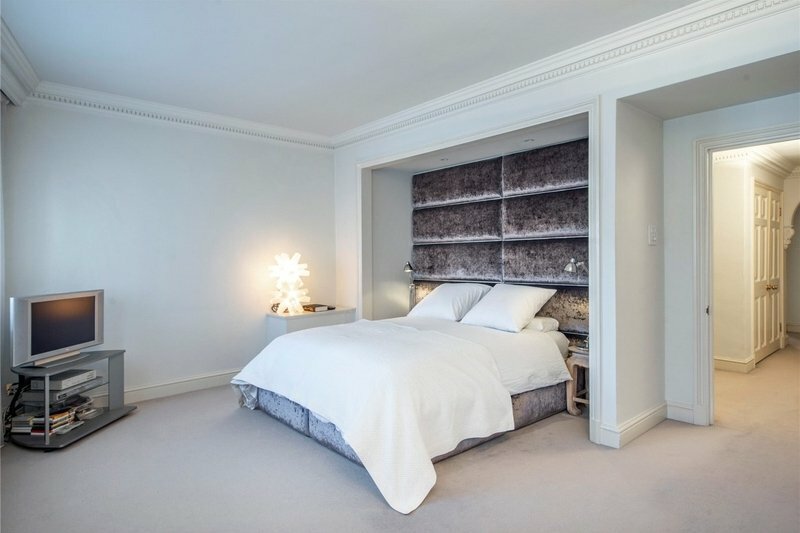 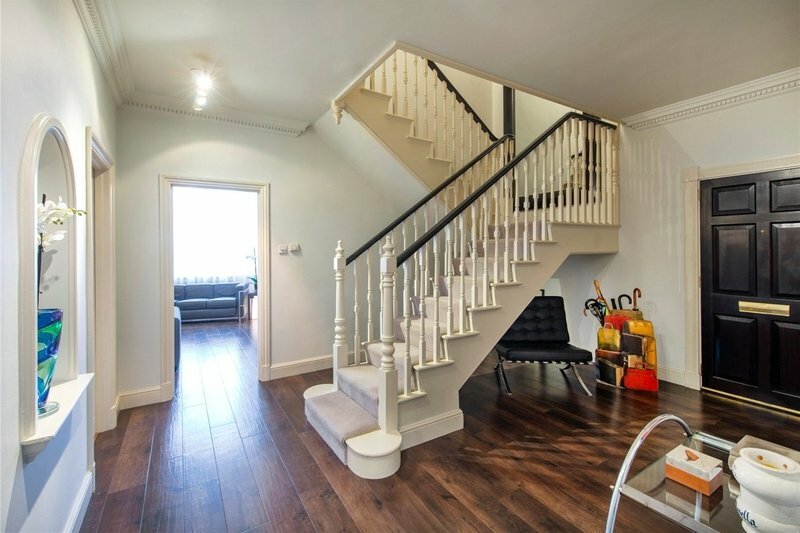 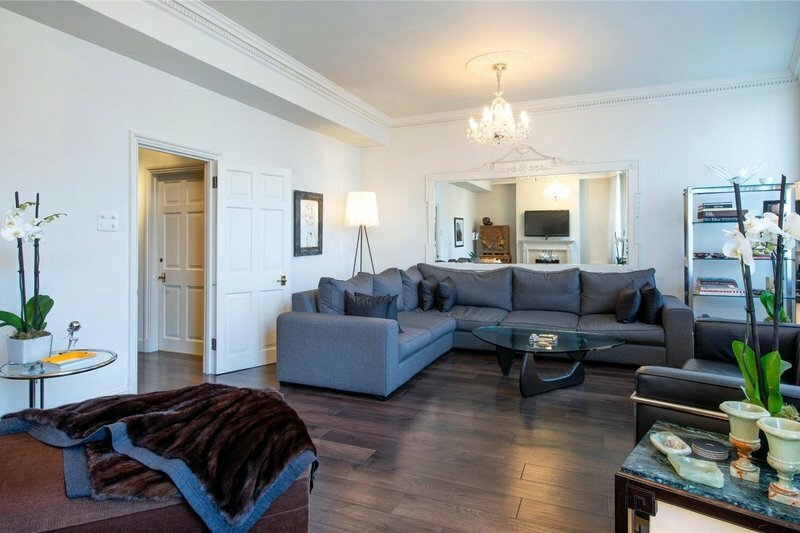 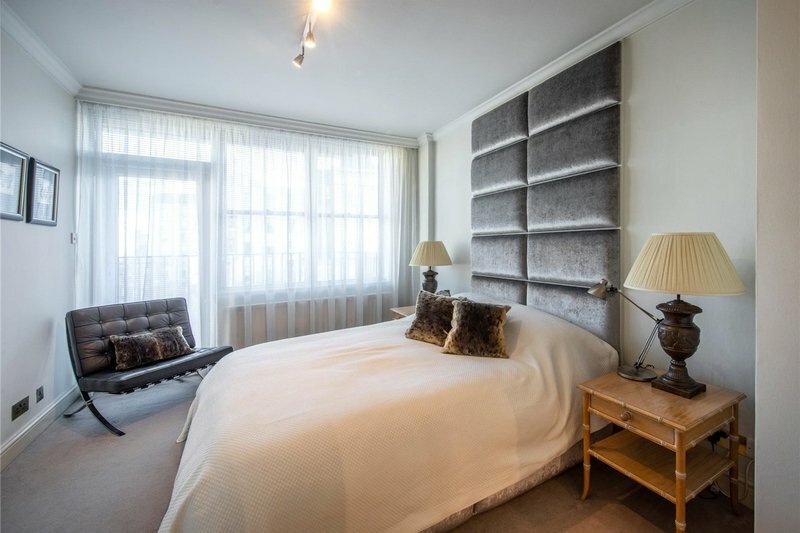 The apartment benefits from spacious accommodation and exclusive, residents only access to eight acres of private gardens (Park Crescent and Park Square gardens) including a lawn tennis court, children’s play area and a connecting foot tunnel. 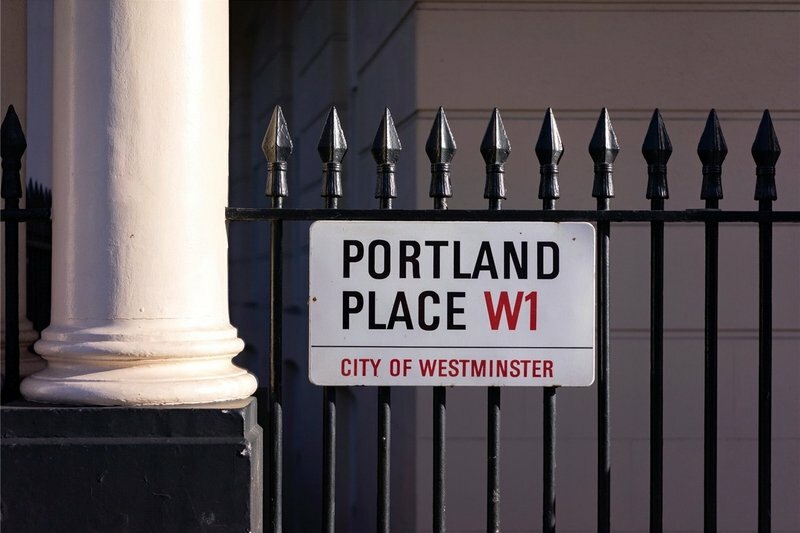 Portland Place is situated within close proximity to Marylebone High Street, Fitzrovia and The West End of London. 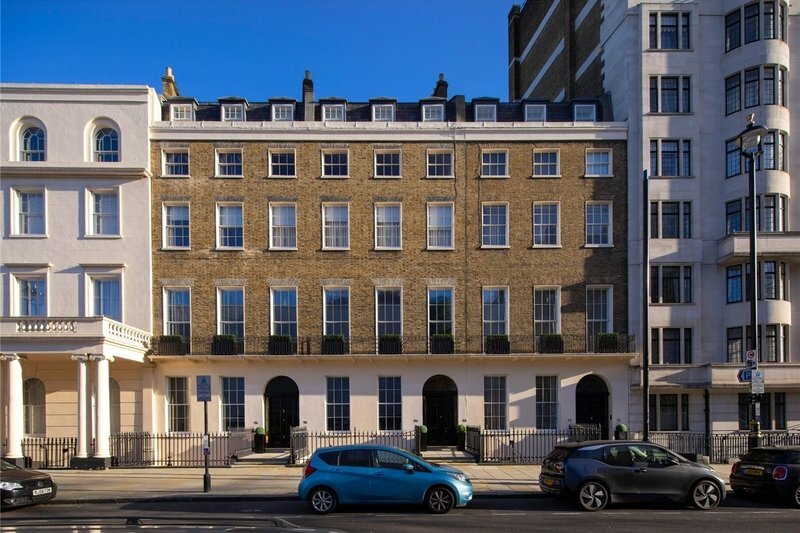 Off street parking may be available under separate negotiation.